This section of the course introduces you to leadership and management and the varied roles they play in teaching and curriculum. It also asks you to consider their relationships with GeoCapabilities. Are you aware of the differences between leaders and managers? Consider what you think the differences between leadership and management might be. Now review the ‘Leadership and Management’ presentation. 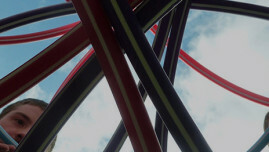 Identify how leadership and management roles vary. What about the differences between leading and managing the curriculum? Which roles do you mainly play? Reflect on which ones you need to develop. Is leadership an important quality that teachers should demonstrate? 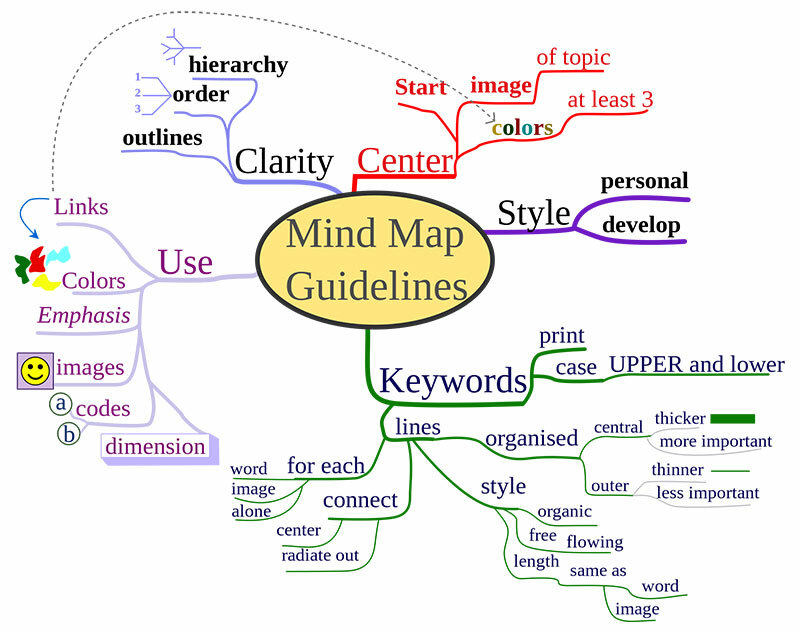 In terms of the curriculum you teach: Make a mind map that summarises the roles you play.Group the roles in terms of management and leadership functions. Consider which are the most important ones needed to improve the quality of learning experience of your students. Take the poll (Vote Now) and review the results. 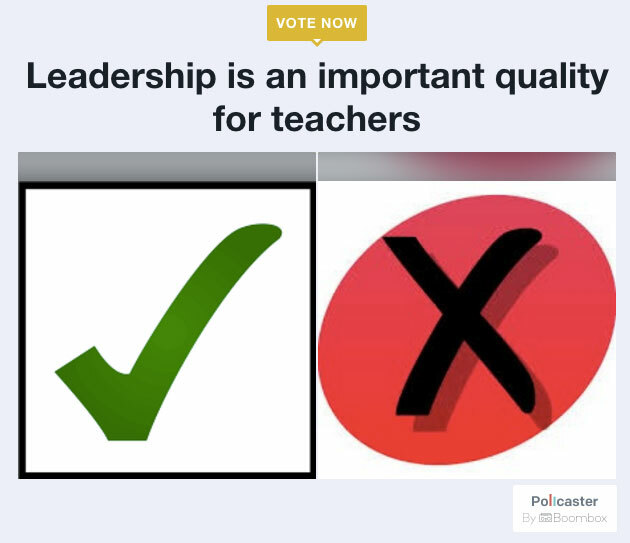 Why do you think teachers believe leadership is an important quality? Which of the follwoing do you think leadership should relate to? In terms of leadership, how important is subject expertise? Read C.M. 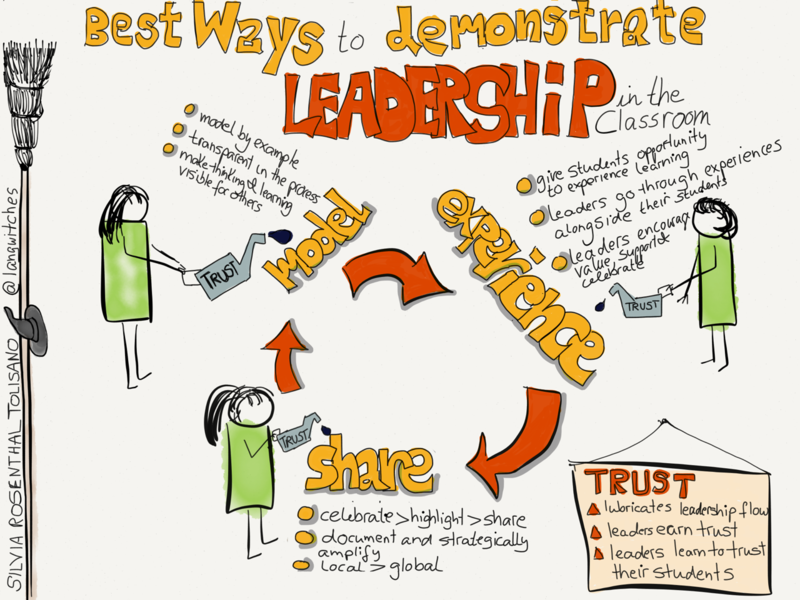 Rubin’s HuffPost article: The Best Ways teachers can demonstrate leadership in the classroom. Look carefully at the suggestions quoted from the top 12 Global Teacher bloggers. Make a list of the suggestions you mostly relate to. 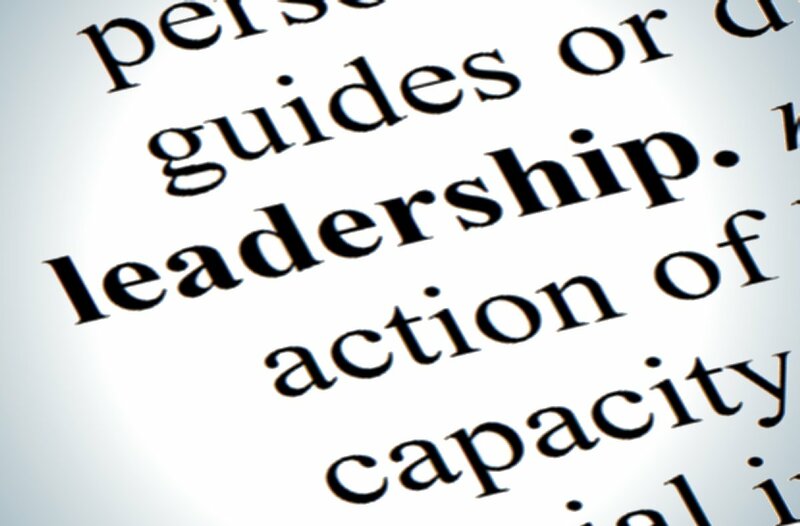 How does your list compare with the Leadership Wordle? 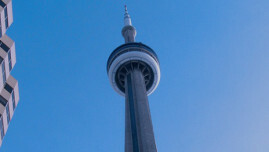 In her blog, Silvia Rosenthal Tolisano presents her views on Leadership. Examine her drawing of the best ways to demonstrate leadership. Consider how you, as a teacher, can demonstrate leadership in geography? Make a list. Then rank them in order of importance. A GeoCapabilities approach suggests curriculum leadership (in geography) is very important. Review the ‘Leadership Questions’ presentation. Consider who are the leaders in your subject? How do they express their leadership? How do you follow these leaders? 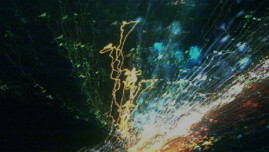 How do you think this relates to GeoCapabilities? What advocacy do these leaders show for their discipline? 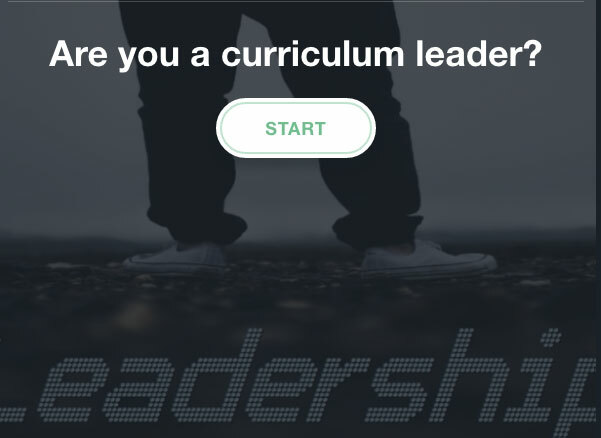 Do you agree with the results you got from the curriculum leader quiz? Were there any other curriculum leadership questions that you might have been asked? Uljens (2015) suggests leadership is commonly explained in terms of power and influence and leadership is demonstrates a wise use of power. Do you agree with this definition? Ingersoll (2007) describes teachers as leaders, short on power and long on responsibility. Read the article. Consider the “teachers as leaders” concept. This will be considered in the next section. How do you think GeoCapabilities links to teachers as leaders? The next section examines theoretical aspects of curriculum leadership.